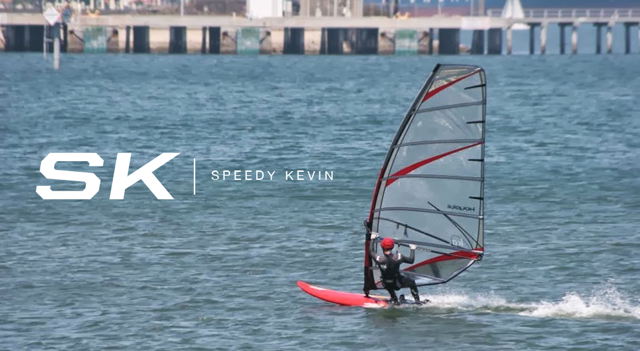 Speedy Kevin: Pro Tec is Back! Was browsing around North Shore Inc's site today and saw that Pro-Tec is finally returning to the water sports sector after leaving 2 years ago! 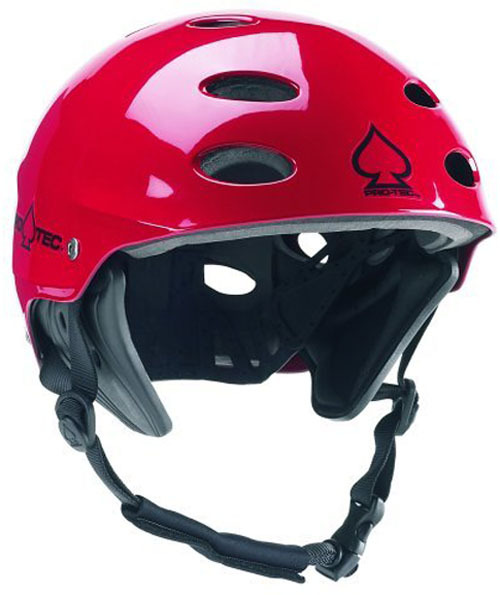 Never really been a fan of the Gath helmets so I jumped on this and ordered a Wake helmet. Hopefully the ear covers add some protection/preventative measure to getting surfers ear!